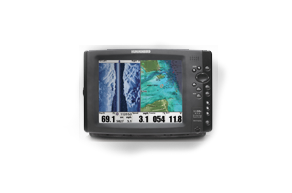 Optimus 360 gives your boat a whole new dimension of control. 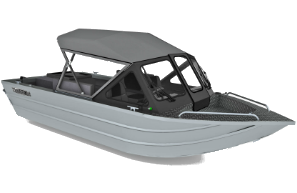 With the joystick function to be intuitive, Optimus 360 allows you to move your boat not only forward and back, but also sideways. 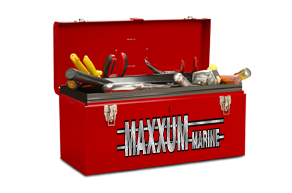 At Maxxum Marine we believe a boat shouldn’t just fish, it should also perform! Please enjoy the virtual tour of our dealership, inside and out, along with several of our boats. 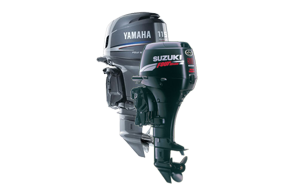 We’re a factory authorized service center for Suzuki, Yamaha, Tohatsu outboard motors. Give us a call; let our knowledgeable staff help answer any questions you may have.